Carve out effective intervention and extension time at all three tiers of the RTI pyramid. Explore more than a dozen examples of creative and flexible scheduling, and gain access to tools you can use immediately to overcome implementation challenges. 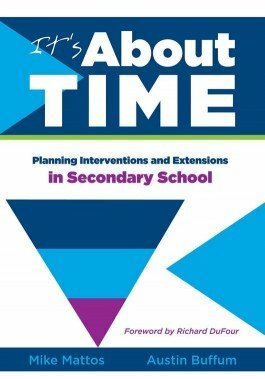 This book is full of examples from real schools that have achieved these results without using additional resources or extending the school day. 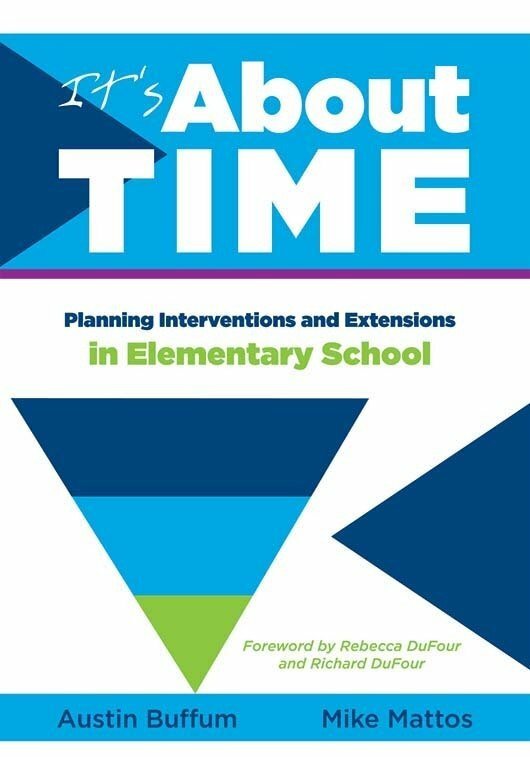 Learn to build time into the school day to support students who need intervention. Read accounts of secondary school educators who have successfully implemented response to intervention practices. Understand the challenges of creating intervention time, and gain tips to overcome them. Access resources to support your school's or district's intervention policies.